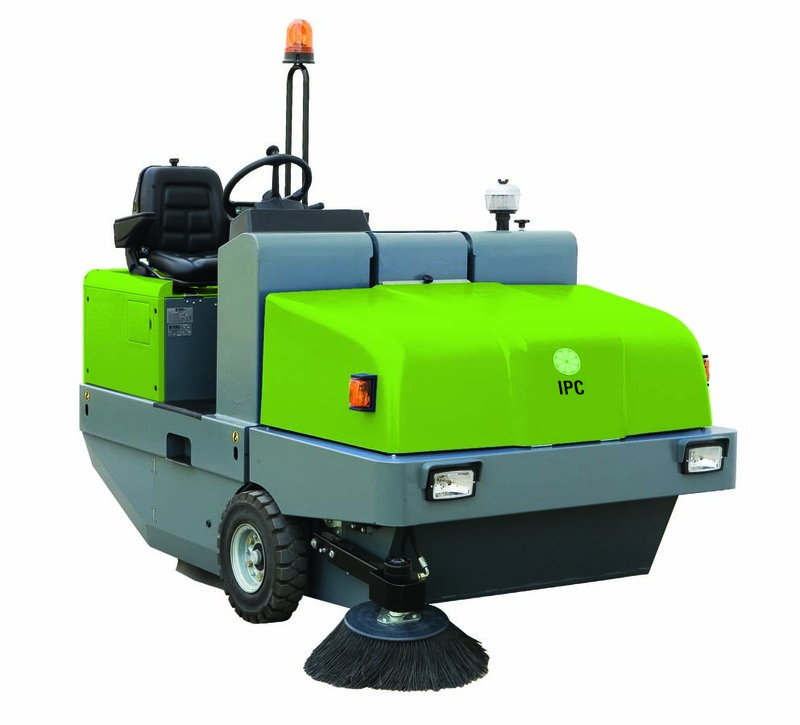 Ride-on Sweepers — JTT Equipment Services - Industrial Cleaning Equipment, Sales, Hire and Service. 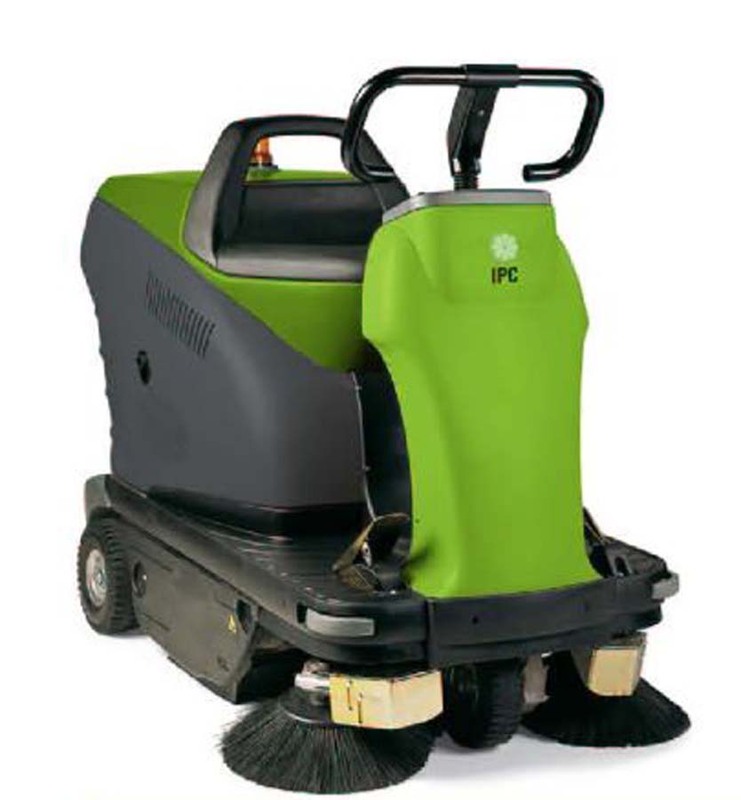 IPC's range of ride-on sweepers are seen buzzing around supermarkets and airports in the UK and all over the world. 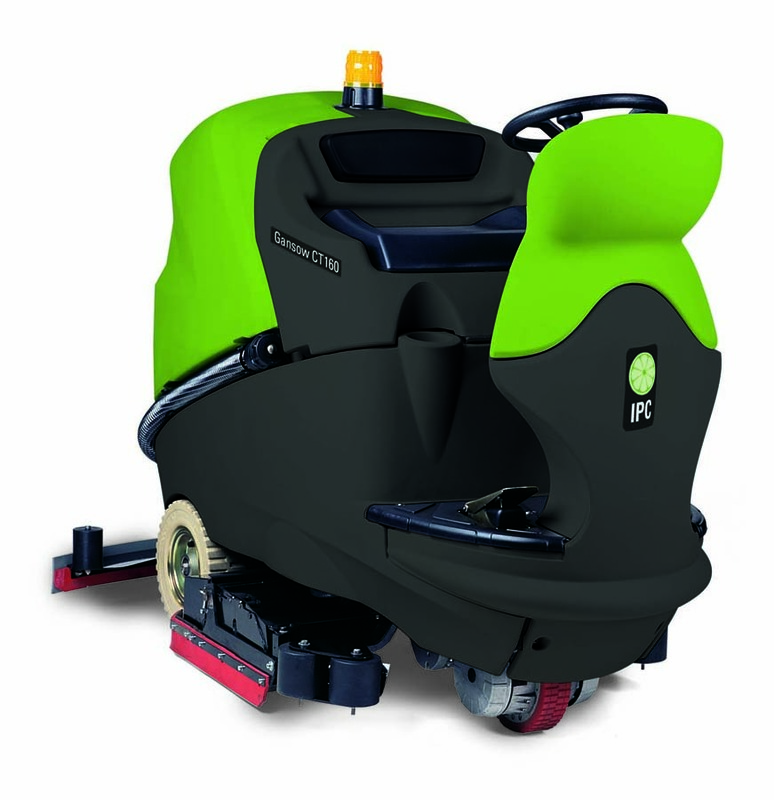 They're chosen because they're incredibly manoeuvrable, highly reliable and quiet.